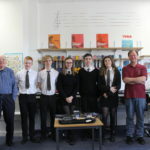 Parents of young people at Campbeltown Grammar School (CGS) had their say on proposals to give senior pupils the opportunity to study a wider choice of subjects. 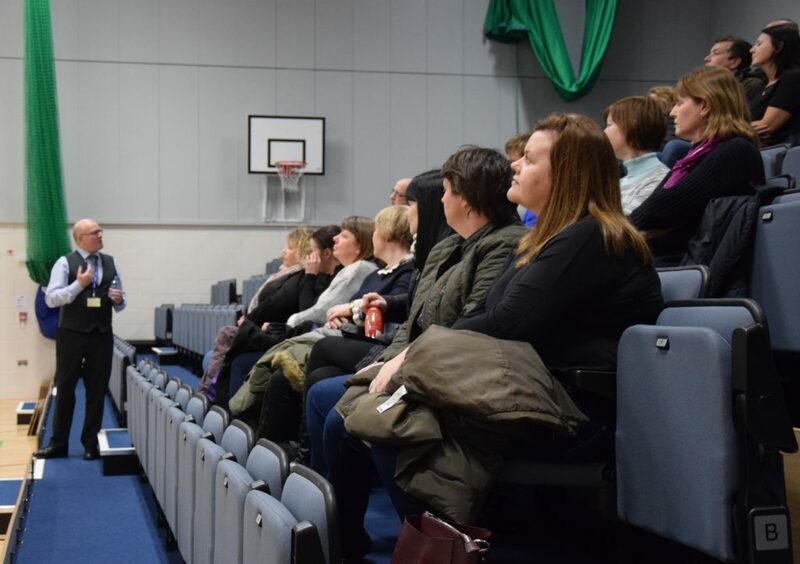 At an open information evening last week, head teacher David Fyfe updated parents on the progress the school has made since its HM inspection last year, and spoke about plans to increase the number of subjects currently on offer, as suggested by inspectors. In order to provide six subjects in the senior phase, the school is considering increasing the number of periods in the week to seven a day. 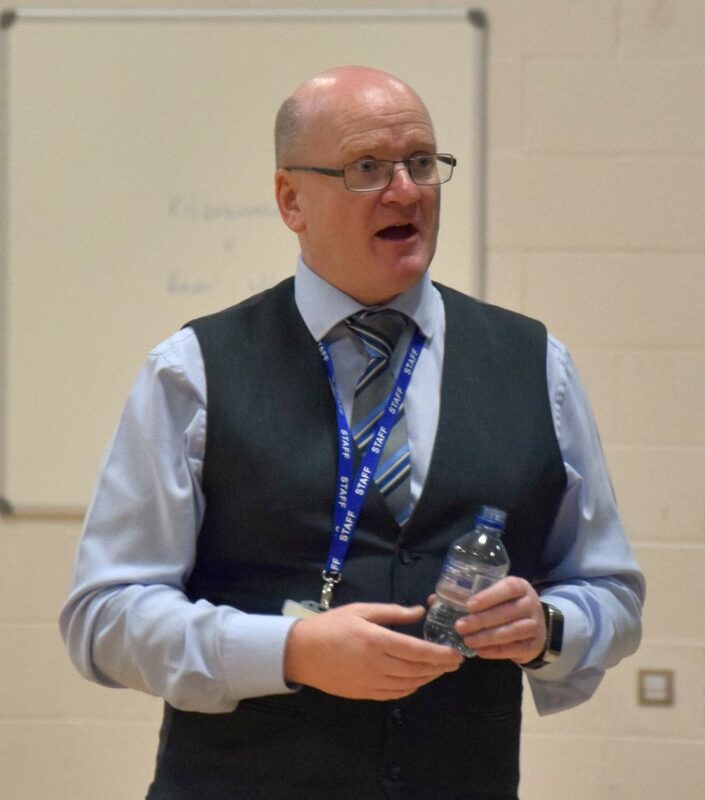 Consultation with pupils and staff began in August last year, and Mr Fyfe emphasised how much the opinions of parents are valued in the process. The school is looking at a choice of two new timetable models: Monday to Friday with seven periods, giving 35 periods a week; or three days a week with seven periods and two days a week with six, giving 33 periods a week. At the moment, there are 30 periods a week. In addition to the timetable change, S5 and S6 students will maximise their time in school instead of being able to ‘sign out’. Pupils will be encouraged to study additional subjects, assist junior students in class, and volunteer in the community to gain Saltire Awards. Special arrangements will still be possible to enable other wider achievements such as gaining a driving licence. S4 and S5 pupils will soon be required to give their initial option choices to allow the school to judge demand for each subject, although these will not be final. Mr Fyfe also shared the results of a parents and partners survey on the school’s visions and values and ‘rights respecting schools’ charter. He said: ‘So far we have had 51 responses but there is still time for you to let us hear your views. The survey showed that 82.3 per cent of parents felt that the school’s aims, outlined in last week’s Courier, either fully capture what is important to the school, or capture it well. 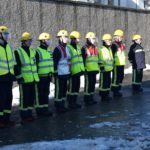 The survey also found, however, that 41.2 per cent of those who responded felt that they had ‘not been involved at all’ with the development of the school’s vision and values, while 52.9 per cent felt they had not been involved in the development of the new curriculum.